The number of electronic devices that require printed circuit boards is increasing at an exponential rate. User demand, increased functionality, and decreasing device size are driving a surge in demand for printed circuit boards. The global printed circuit board market is expected to reach an estimated $72.6 billion by 2022. To meet increased demand for electronic devices, electronics manufacturers have advanced their technology, their material, and their process to manufacture the printed circuit assembly quickly and more efficiently. Regardless of the advanced capability of electronic manufacturing service providers, nearly every electronic device will require functional components to manage power, input/output interfaces, and processing. 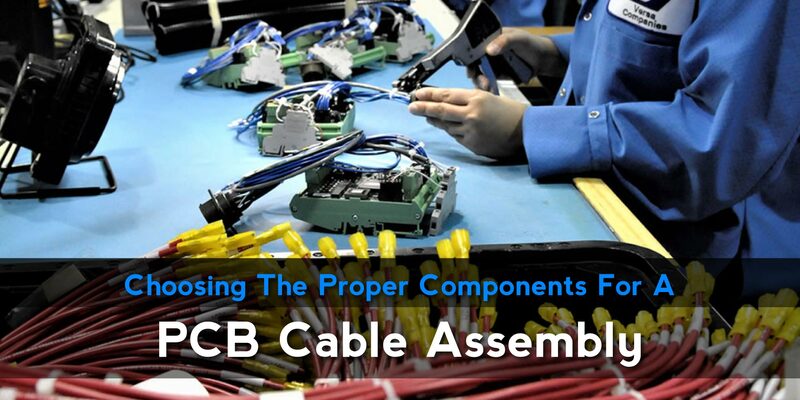 A printed circuit assembly (PCA) is the result of a process to connect these functional electronic components with the wirings of printed circuit boards (PCB). Before these electronic components can be manufactured, standard documentation for a printed circuit assembly must be created. 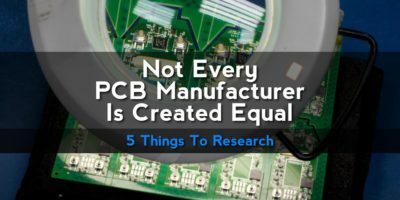 This article is a guide to printed circuit board assembly documentation that results in a reliable, repeatable, and cost-effective PCA design. For the purposes of this article, we have assumed that the electronic product design and electronic device schematics are validated for purpose and functionality. While the electronic device schematics and bill of materials are being developed, an electronic product designer will also develop the approved vendor list (AVL). 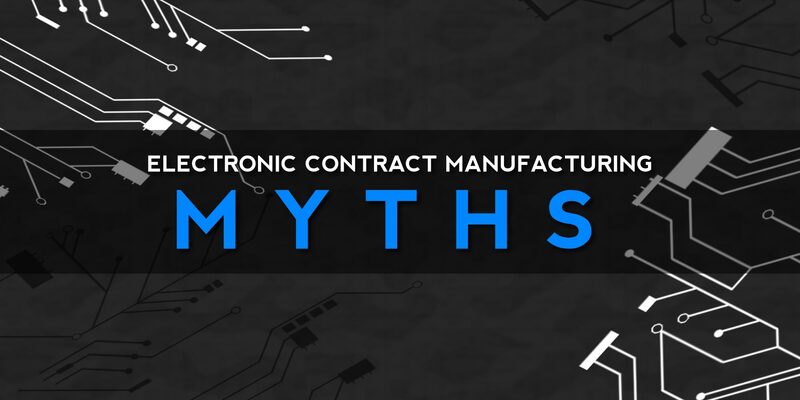 The AVL adds more detail to the bill of materials by specifying an exact manufacturer and manufacturer’s part number for each electronic component line item on the bill of material. Whether a component is single-source or has multiple sources of supply is a critical consideration. An electronic product designer should make every effort to qualify alternate vendors on the AVL as early as possible. 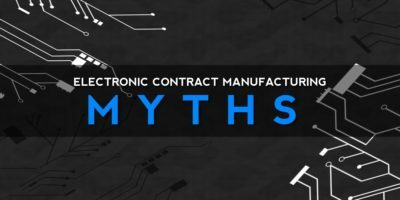 There can be notable repercussions to product cost and delivery if a single electronic component has limited sources or is not available to the electronic manufacturer when needed. From a manufacturing perspective, the BOM and AVL will involve a high-level of cost and lead-time with respect to purchase and availability at PCA prototype, PCA production, and late-product lifecycle stages. It’s important that the electronic product designer considers electronic material cost, lead-time, and expected longevity for each electronic component defined in the PCA schematic capture and during the development of the PCA bill of material. A printed circuit board (PCB) is a primary part on the BOM. 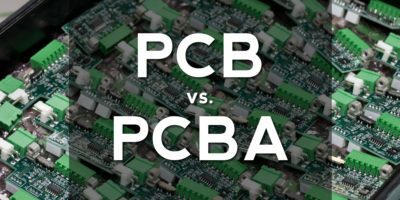 The PCB is the “canvas” or substrate that provides electrical connection and mechanical support of all the other components on the printed circuit assembly. The printed circuit board is a custom fabricated part critical to the performance of the circuit. Training, experience, and automated software suites are important tools for the PCB designer. The process of taking the schematic, BOM, and AVL through the PCB layout process to a finished physical state requires testing and validation. Software that guides a designer and utilizing “Design Rule Checking” software functions help contribute to a quality base circuit, reduced manufacturing cycle times, and improved electronic product quality and reliability. An experienced PCB designer along with PCB software can ultimately provide a more cost effective and repeatable production assembly. 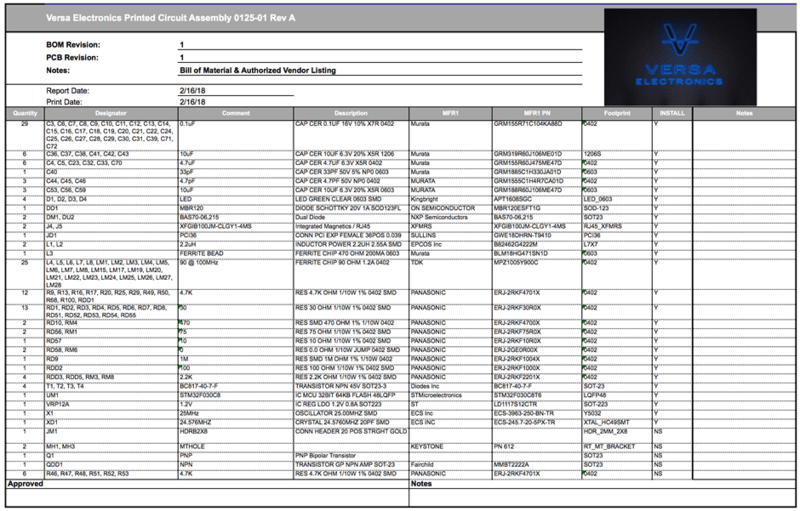 While it is possible for a PCA assembly team to quote and build a printed circuit assembly with an abbreviated version of this PCA documentation package, it is not recommended. 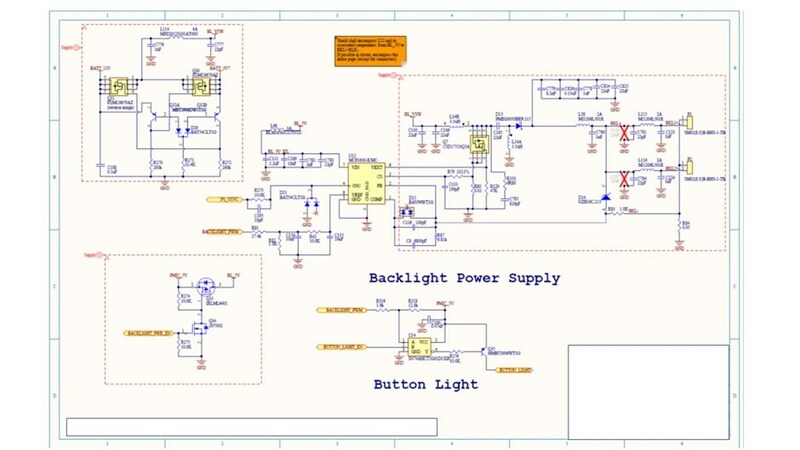 Detailed documentation for the printed circuit board and printed circuit assembly means a lower probability that an error can pass from the design to the final product. Troubleshooting is also less complicated when the PCA documentation and PCA physical state becomes comparable “side by side”. The successful launch of a new electronic device is often contingent on the PCA documentation. To ensure the highest quality, timely production, and a cost-effective assembly, it is in the best interest of a PCA designer to complete a thorough documentation package for a printed circuit assembly.